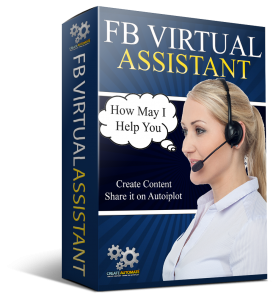 Free Software Download... "This Free Software Joins Up to 6000 Facebook Groups For You On Complete Autopilot"
Enter your email address to download immediately! Just enter your keyword and click the button. The group finder will find all groups that match your keyword and compile them into a list by URL. Once you’ve found the groups you’ve been looking for, just upload your list of URLs and the software will join them for you in the background. Spare yourself the hours of endless clicking necessary to join groups. Now you can just set it and forget it. It’s like having a Free Virtual Assistant!